Rev Thomas Newton - a talented amateur actor and rugby enthusiast - became Headmaster in 1876. 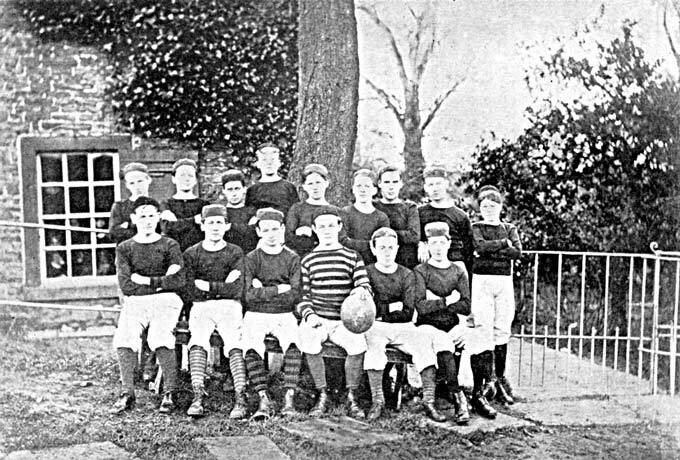 This photograph, taken in 1878, shows the School Fifteen; it included Newton's son Arthur and two of his nephews. Later the same year, Newton moved on to become vicar of Shepley.